Keep all of your budgeting materials in one, well organized, easy to manage place. 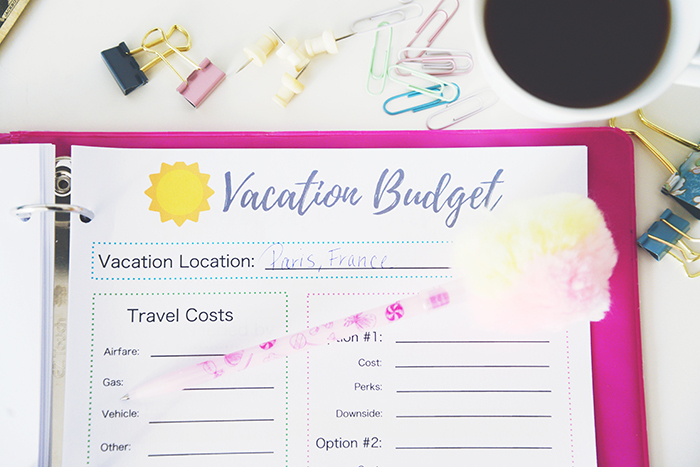 With the Fun Sized Budgeting Bundle it's easy to navigate your monthly bills, grocery budget, savings, debt pay off and even create a wise budget for vacations. Everything is clearly laid out for you and optimized to help you come up with the most functional budget for you and your family. Get The Fun Sized Budget Bundle Now! 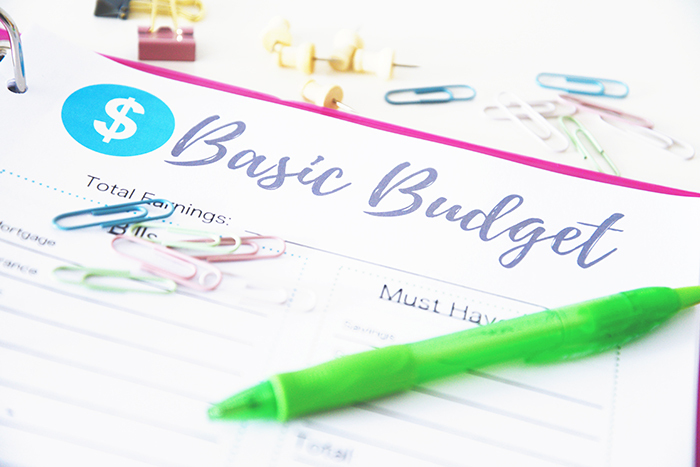 The Fun Sized Budget Bundle is an 18 page set of budgeting printouts, plus a guide to help you easily navigate your bundle. There is no date or year customization so you are able to continue to use these same printouts for years to come! These printouts were also created with your printer ink in mind! While fun, and colorful, they will not be sending you to the store for more printer ink! The 11 budgeting worksheets are design to help you optimize your monthly income by guiding you through your spending. Keep track of your bills and track and unplanned or over-budgeting spending. There are printouts to help you with your monthly bills as well as groceries and savings. 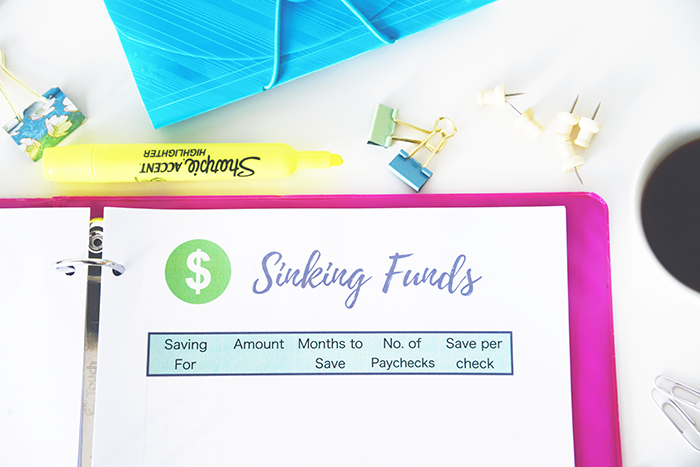 The registeries will help you keep track of spending and the coupon printout will make sure you save the maximum amount on all of your purchases! There are also 4 printouts dedicated to debt payoff, the Sinking Funds and Snowball Methods that I have talked about on the blog as well as an easy debt payoff tracker and a page dedicated to brainstorming ways to create extra income in order to help increase your wealth and help you reach your debt payoff goals.